Grab some goodies without risking your life on King’s Canyon. If you’ve played any battle royale game, you know that looting enemies after you’ve won a fight is essential to victory, especially in the middle of combat. Whether you’re picking up a crucial healing item or finding that last bit of ammo needed to win, quick hands and eyes usually help you snag loot that can win you the game. 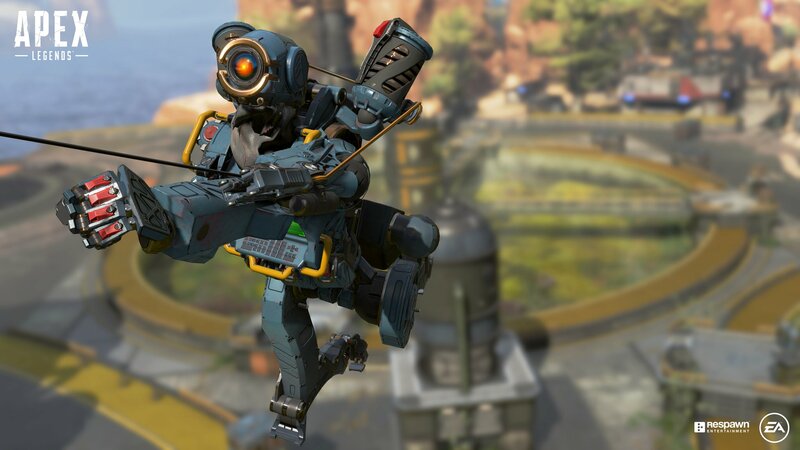 Players in Apex Legends, however, have found a few ways to make looting a lot easier and safer for everyone. Usually, players hover over an eliminated players deathbox while grabbing their hard-earned loot. Unfortunately, it’s incredibly easy to pop someone who’s too busy looting to fight back. Luckily, there’s a way to make things incredibly safe to loot while under fire. People on the Apex subreddit have discovered that you can actually push deathboxes around right after a player has been eliminated. The trick is to push the box as soon as it drops because if it sits on the ground for too long, it will become unmovable. This way, you can push a deathbox to a safe location instead of looting out in the open. Deathboxes can also be moved with explosions, so people have realized that they can recover their teammates easier by throwing a grenade next to the box. That way, they can retrieve their teammate’s banner without it being next to an enemy player. There is a more nefarious purpose to moving one’s deathbox as well, as some people in the community realized. If you can move someone’s deathbox to loot it, you could also move their deathbox off a cliff to prevent them from getting respawned. It’s a pretty harsh way to take someone completely out of the game, but it’s a viable tactic nonetheless.